The central bank of Venezuela will be in charge of issuing the coins and bills after the monetary reconversion produced by decree 3445 of 2018. The Decree N° 3445 (the “Decree”), published in the Official Gazette No. 6,379 dated June 01, 2018, deferred to August 4, 2018, the opportunity in which the unit of the monetary system of the Bolivarian Republic of Venezuela must be re-expressed under the terms established in Decree N° 24 in the context of the State of Emergency and Economic Emergency, through which the Monetary Reconversion is decreed (the “Decree of the Monetary Redenomination”). The Decree provides that the opportunity to re-express the unit of the monetary system of the Bolivarian Republic of Venezuela is deferred until August 4, 2018, in the terms established in the Decree of the Monetary Redenomination, that is, in the equivalent to one thousand bolivars (Bs. 1,000). The Central Bank of Venezuela will determine the denominations of the bills and metallic coins that will represent the current monetary unit issued by it, which may circulate after August 4, 2018, keeping their legal tender until they are demonetized. The other provisions established in the Decree of the Monetary Redenomination remain in force. The Decree will come into force as of its publication in the Official Gazette of the Bolivarian Republic of Venezuela. 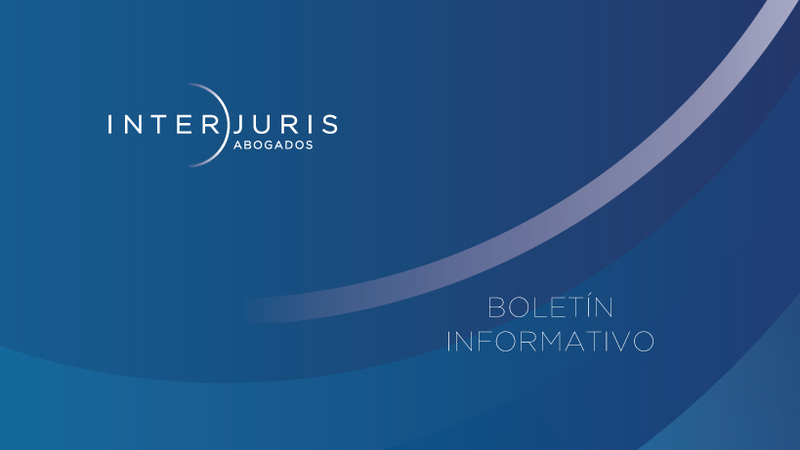 © 2017 InterJuris Abogados S.C. Todos los derechos reservados. Política de Privacidad Avisos legales.